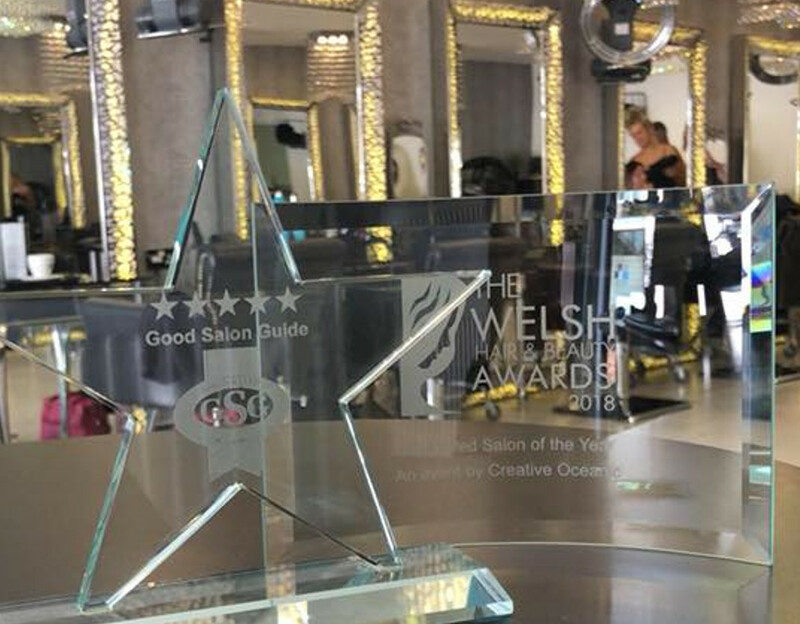 Based in the heart of Ammanford, South Wales, Nue is a hair and beauty clinic that offers a wide range of male and female styling, treatments and products including cut and colour, barbering, hot towel shaves, Wella hair colouring and products, precision cutting, body waxing and tinting, eyelash treatments, microblading and much more. 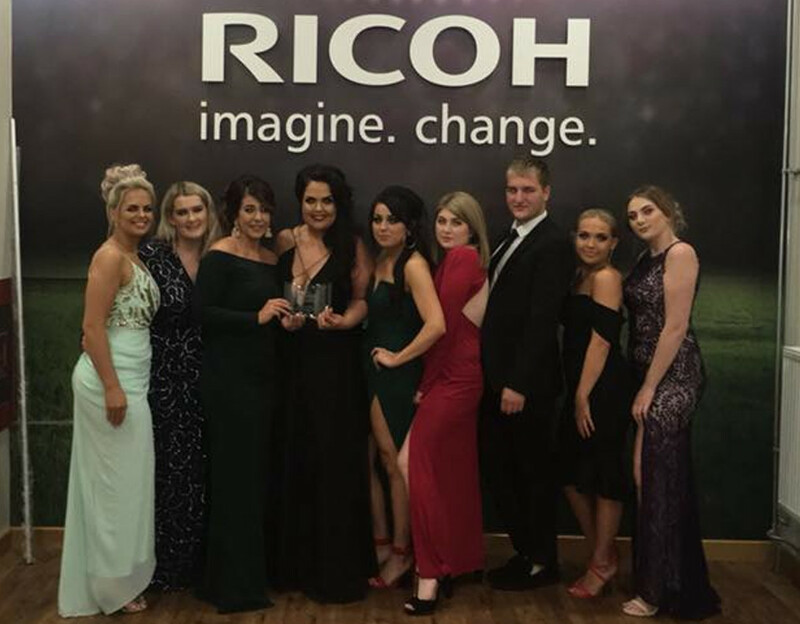 All Nue’s stylists are fully qualified hairdressers and are current with the latest styles and hair styling techniques, utilising the best hair care products and latest equipment to ensure your hair gets the wow factor. 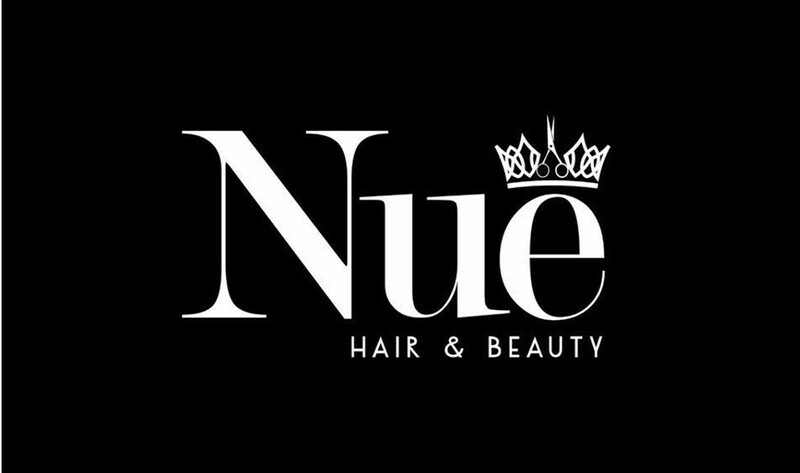 Whether a quick wash and blow-dry, to a complete hair makeover, hair is Nue’s business and your hair could not be in more capable hands. In addition to our in-salon services, we also stock and sell a wide range of hair care products and accessories including hairdryers, straighteners, shampoos, conditioners and other more specialised hair treatment products enabling you to maintain your hair correctly between salon visits. Best hairdressers ever!! Has everything under one roof and staff are all super friendly. Highly recommend. The best way for me to describe this salon is that I have had the pleasure of going to many salons over the years, and this is by far the best one for me.The staff are friendly, welcoming, and always on hand to make you feel special. You almost feel like family while you're there. I will never have to go to another salon while this is there. I always look forward to my appointment. Not only because I leave with fab hair but because of the team! Always happy, friendly and act as my personal councilors. Everyone at Nue will go out of their way to make you feel great and no matter what picture you show them of what you want (sometimes way too adventurous!) they will try their damnedest to achieve it. Definitely recommendable! I certify that this review is based on my personal experience of Nue Hair & Beauty Clinic and is my opinion. I have no business or personal link with Nue Hair & Beauty Clinic and have not been offered payment to write this review. By providing these comments you give Good Salon Guide permission to review and publish this information. Good Salon Guide reserve the right to edit comments for length, spelling or clarity where appropriate. As part of this appointment request Good Salon Guide will record your name, email address, telephone number and appointment details. This information will be passed to Nue Hair & Beauty Clinic by email, through the Good Salon Guide app and over the telephone. This data will not be shared with any other companies and we will manage your data in line with your preferences below.